He may have been enjoying the scenes yesterday at Chanel’s Métiers d’Art show at the Paris Ritz, but now K-pop king G-Dragon has touched down in London. 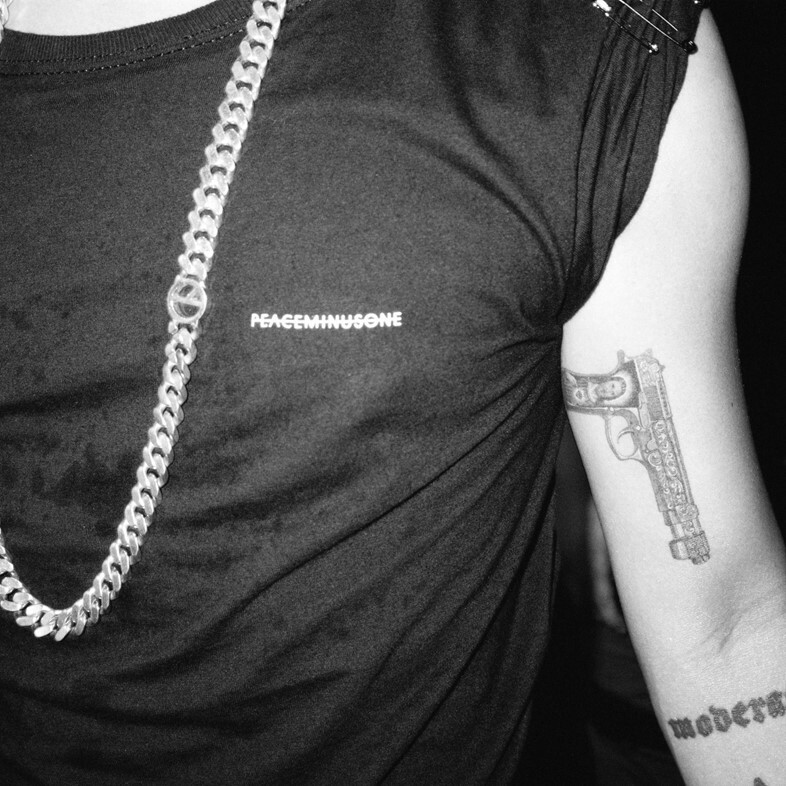 He’s here to launch his line PeaceMinusOne at Dover Street Market with a collection that includes tees, caps and jewellery. To celebrate, the brand is taking over the @dazed Instagram Story, giving you a behind the scenes look at the launch. Dressed in PeaceMinusOne’s collaboration with cult jewellery brand Ambush, G-Dragon was shot by iconic Japanese photographer Nobuyoshi Araki for the latest issue of Dazed. Check out some of the images from the shoot below, and find your copy on newsstands now.